Cardiff University has been accredited as the first provider of the College of Optometrists’ Professional Certificate in Paediatric Eye Care. The course has been produced for optometrists, particularly those working in primary care, who want to develop their skills and build their confidence when working with children. 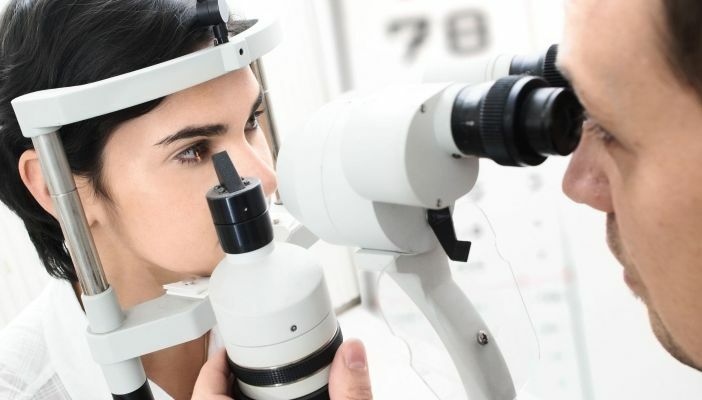 Cardiff University is the first higher education institution to offer this qualification, designed to enable optometrists to progress in their careers and offer patients enhanced services. The Certificate will provide optometrists with knowledge to support evidence-based eye care for infants and children of all ages. It will span two semesters and will cover areas such as vision screening pathways and will support development, communication and delivery of a management plan for infants and children. The first course will run from September 2016. Following completion of the course, candidates will have the opportunity to advance to the Professional Higher Certificate in Paediatric Eye Care. The Professional Certificate in Paediatric Eye Care is part of a growing collection of higher qualifications developed by the College in order to enable optometrists to provide extended services in key areas such as glaucoma, low vision, contact lens practice and medical retina.